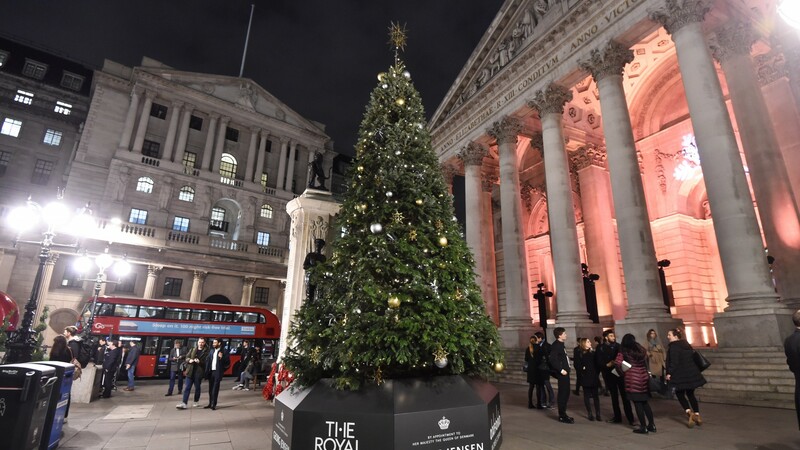 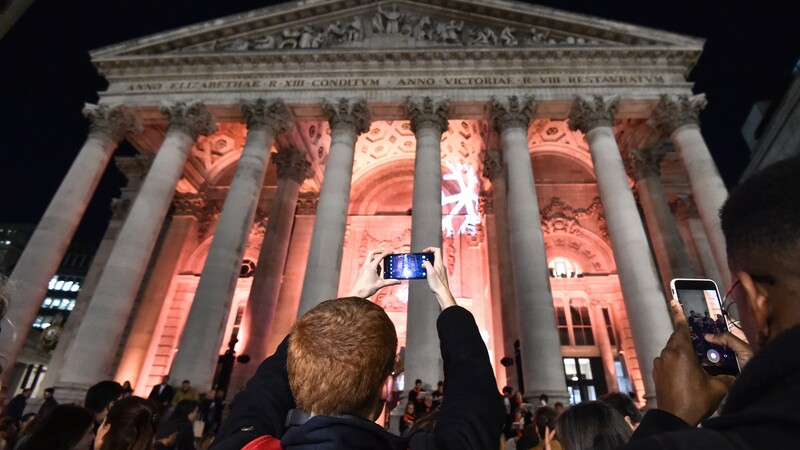 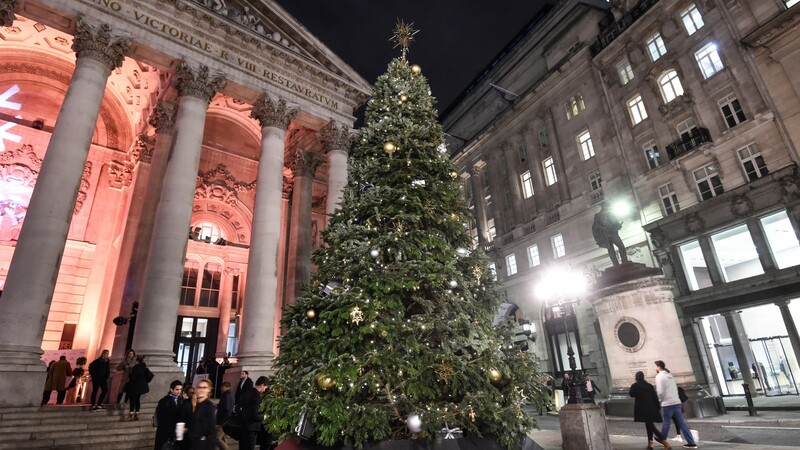 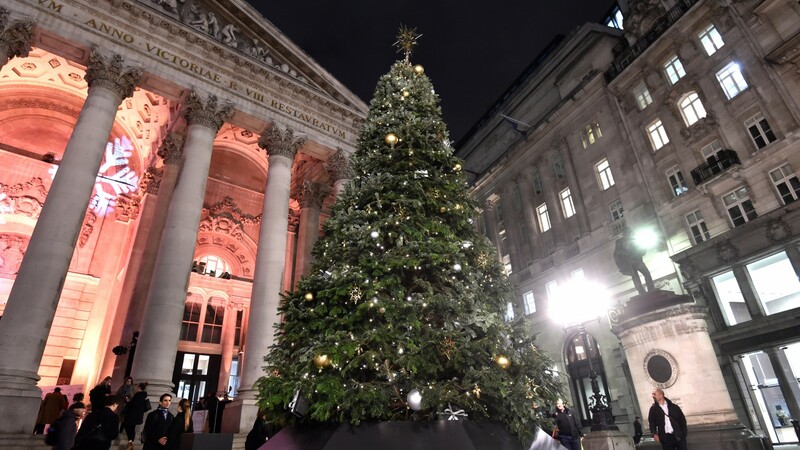 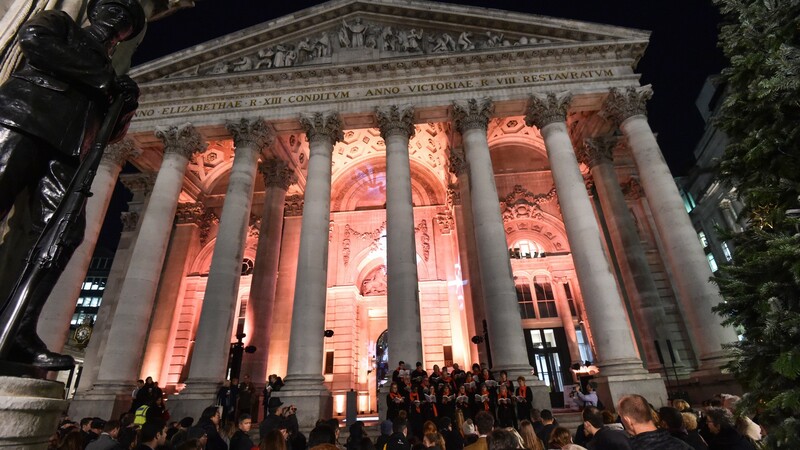 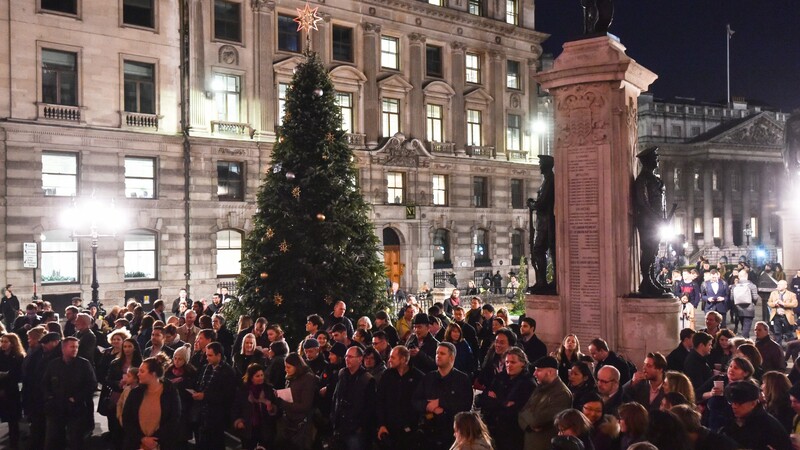 The Royal Exchange, the luxury shopping destination in the heart of the City, spiced up its annual Christmas tree lighting ceremony with help from a member of one of the biggest girl bands of all time. 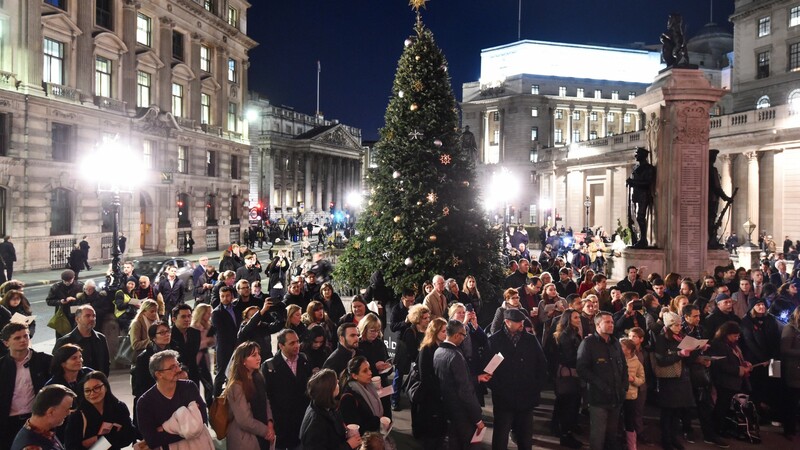 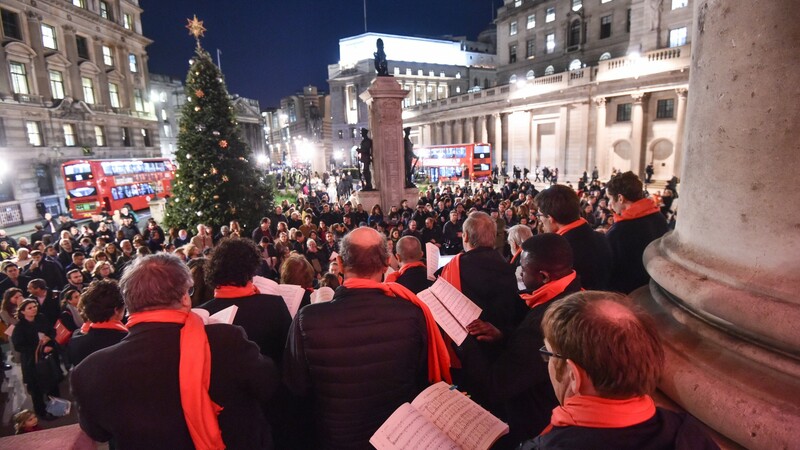 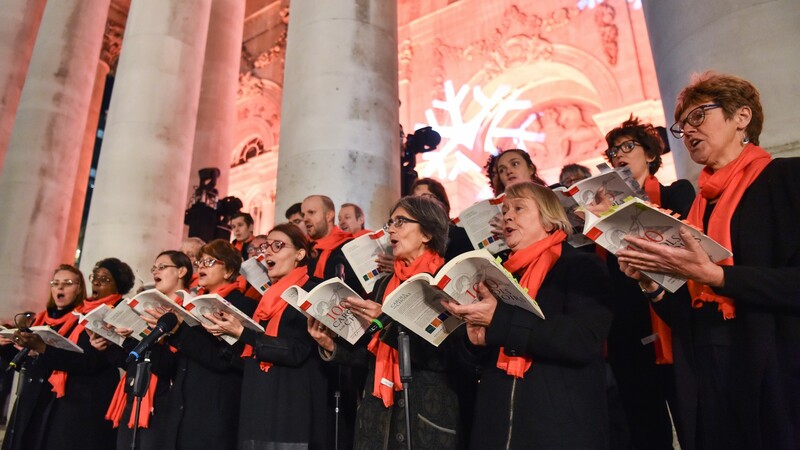 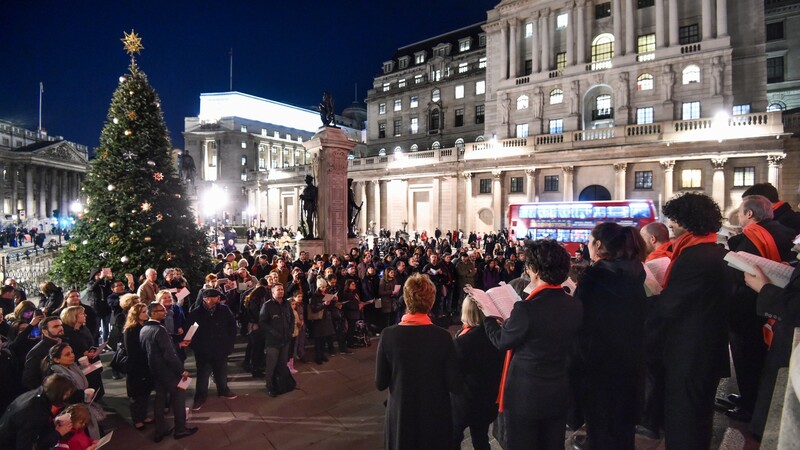 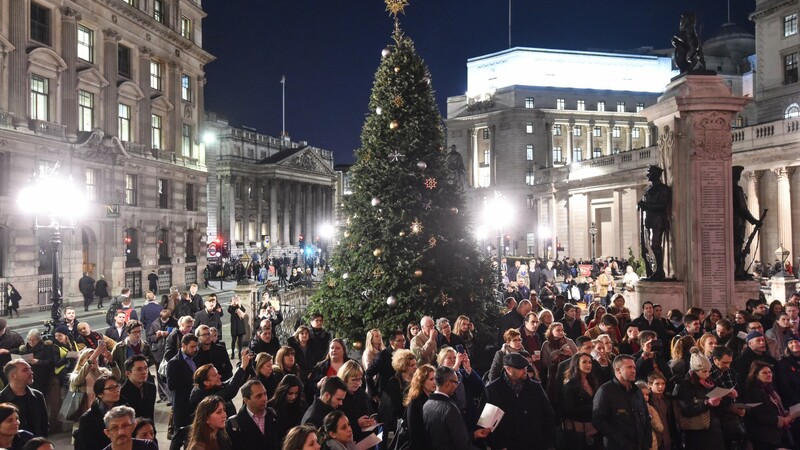 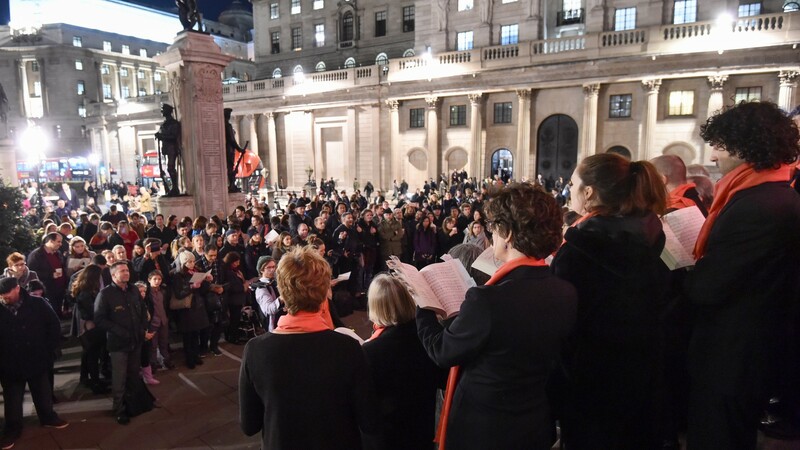 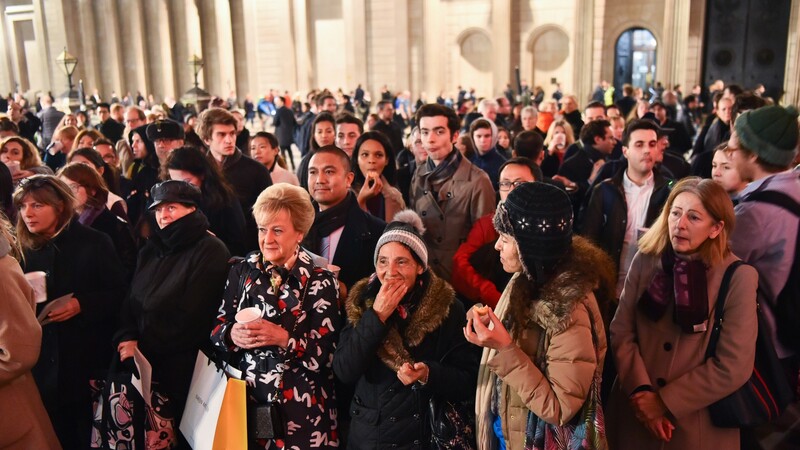 Residents and visitors to the City of London were invited to a seasonal evening on Wednesday 22 November with hot chocolate, mulled wine and warm mince pies accompanied by traditional carolling from The East London Choir. 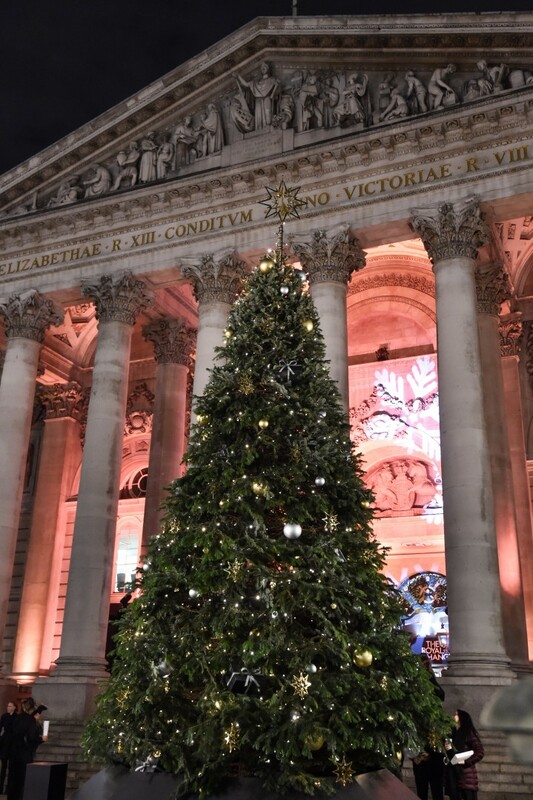 The magnificent 25ft Christmas tree is designed and decorated by Georg Jensen, the Danish design house renowned for artistic boldness and superior craftsmanship, with hundreds of baubles. 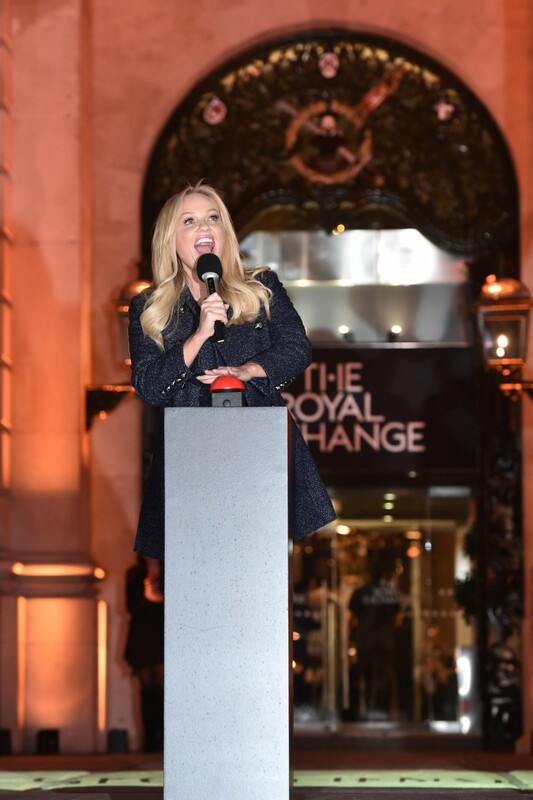 Festivities began at 6pm with the countdown to the lights being switched on starting at 6:45pm by radio presenter and Spice Girl Emma Bunton.